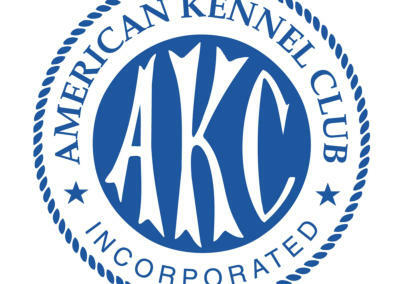 AKC AKC.org offers information on dog breeds, competition events, club search for training and services, dog ownership and registration to help you discover more . APDT/World Cynosport Rally Bringing owners and their dogs together... being active and having fun...Rally! Therapy Dogs International Therapy Dogs International (TDI®) is a volunteer organization dedicated to regulating, testing and registration of therapy dogs and their volunteer handlers for the purpose of visiting nursing homes, hospitals, other institutions and wherever else therapy dogs are needed. Canine Performance Events Canine Performance Events, Inc. currently offers titling classes in Agility. CPE's Basic Philosophy is for the dog and handler to have FUN while competing for agility titles. 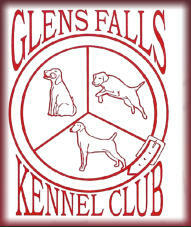 Woofs For Warriors Glens Falls Kennel Club is proud to be helping “Mountains to Miracles Veterans Foundation” This wonderful organization is helping unite wounded and PTSD veterins with companion dogs to help in their recovery.